Have you held back your smile your entire life because you feel self-conscious about some aspect of it? Whether it’s stained teeth, a large gap between teeth, a chipped tooth, or another common problem, a cosmetic dentist at O.C. Dental Specialists can give you the smile you have always wanted. Life is too short to feel anything but confidence in your beautiful smile. Perhaps you have an unsightly gap between your two front teeth, a small chip, or a stained tooth you would like to disguise. A dental veneer is the ideal treatment for all of these issues. It is in an extremely thin piece of ceramic that your dentist affixes to the front of your tooth with a special type of dental cement. Veneers typically last about 10 years before requiring replacement. Lifestyle habits such as smoking, drinking coffee, poor oral hygiene, and frequently eating dark-colored foods can all cause permanent staining on your teeth. Normal aging can have the same affect. Our dentists offer professional teeth whitening that reaches the deepest enamel layer in your teeth to eliminate the stains for good. If you’re considering orthodontic treatment for your crooked or misaligned teeth, Invisalign makes an excellent option. It allows you to straighten your teeth with clear plastic aligners rather than traditional metal braces. 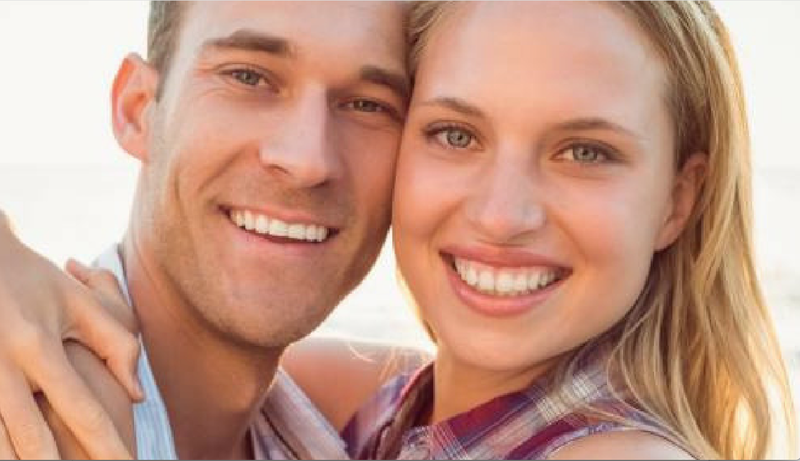 You exchange one customized aligner for the next approximately once every two weeks. When you need a cavity filled, you don’t always want everyone to know about it. Our white fillings blend in with the natural shade of your teeth so your treated teeth don’t stand out from the others. These are just four of our many cosmetic dentistry services. Please contact us today to request your consultation.